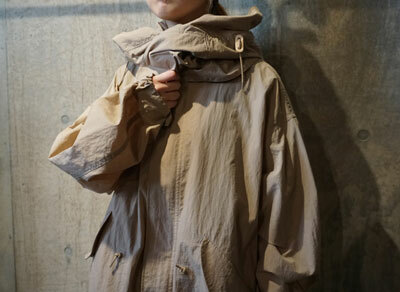 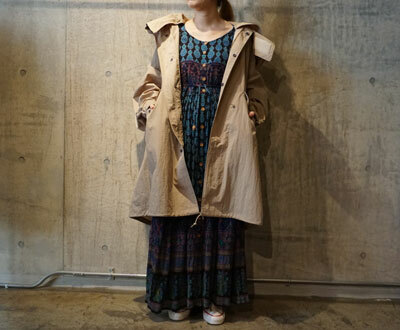 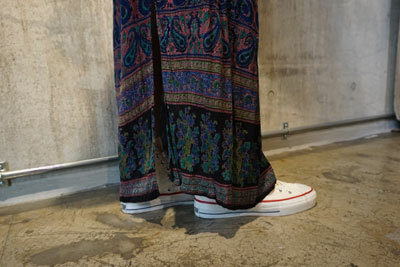 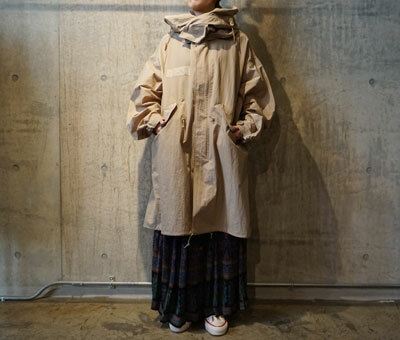 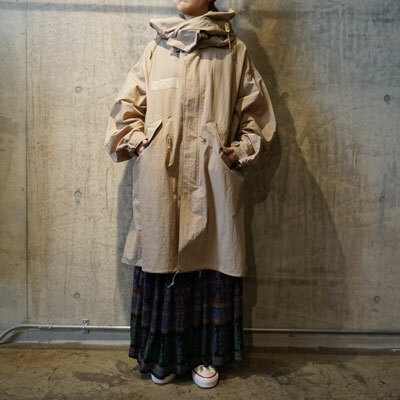 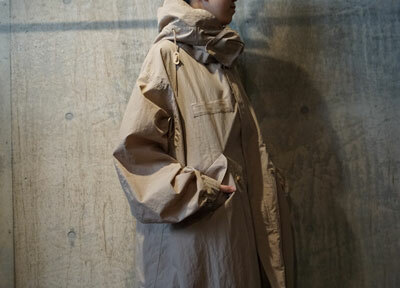 Original RipStop MODS PARKA × Hippie Cotton Dress!! 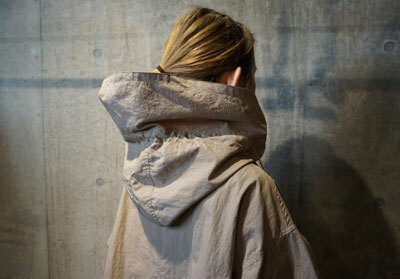 Original Ripstop Mods Parka(BG) / ￥30,240 >>> ONLINE SHOP! 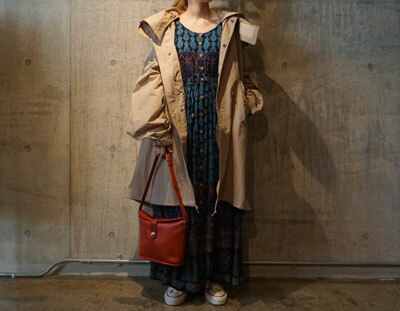 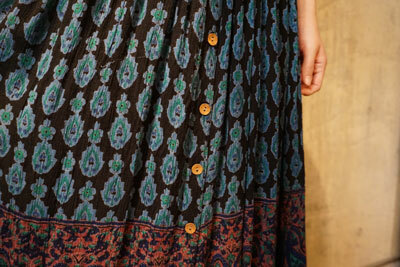 Hippie Dress / ￥ 16,200 ! 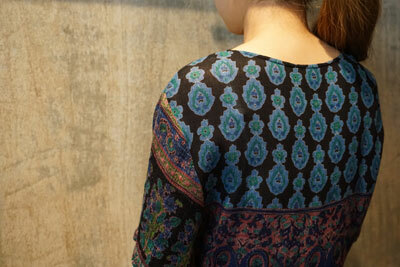 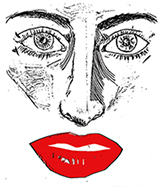 >>>ONLINE SHOP! 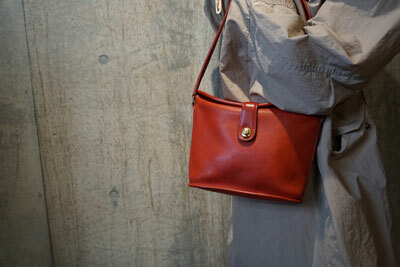 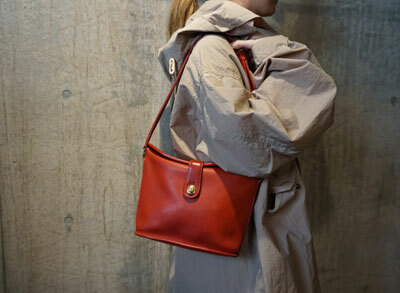 Old Coach Bag / ￥12,960 >>>ONLINE SHOP!